It took a while for the big tech companies to see how YouTube videos could be one of the most powerful tools of public opinion, and Marques Brownlee has been one of the most powerful and sensible voices in tech reviews. MKBHD has become the final word when it comes to the latest smart phones, and the quality of his filmmaking is like a high end production studio. 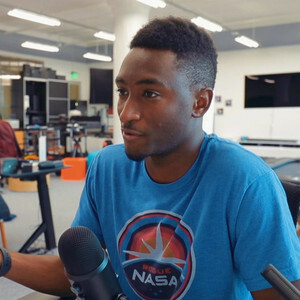 Marques Brownlee - MKBHD has been a guest on 1 episode.